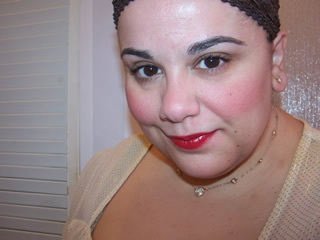 The Muse has tricked herself into believing that Philosophy Microdelivery Peel Pads actually do something for her skin! 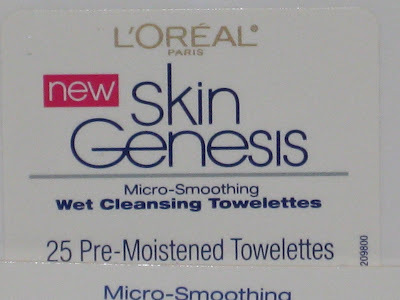 Oh yea…so I replaced my Philosophy Microdelivery Peel Pads with L’Oreal Skin Genesis Micro-Smoothing Wet Cleansing Towelettes…why does this stuff have to have such a freaking long name…god…. 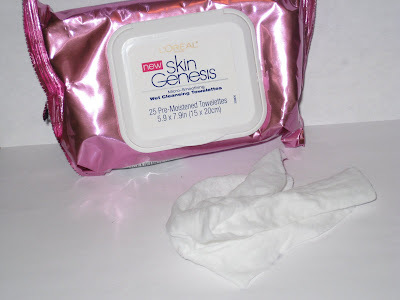 Anyway……for a week I switched over to L’Oreal Skin Genesis Towelettes and I gotta say I’m kinda digging them! Ok first off…they do only an ok job of removing makeup so don’t get too excited. 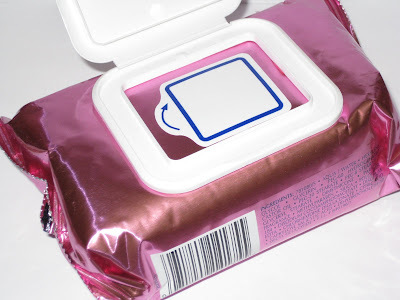 They remove makeup quite well but my mascara not so much or my heavy duty eye makeup…but the good news is I’m not interested in using these to remove my makeup anyway! Now what I really like about these is the smoothing technique. 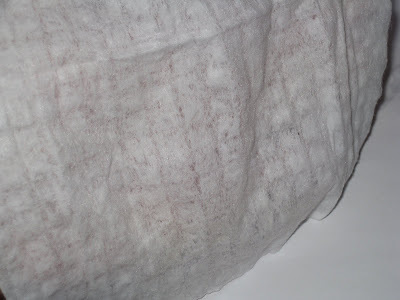 Each towelette is quilted, pre-moistened, and quite a nice, large size. 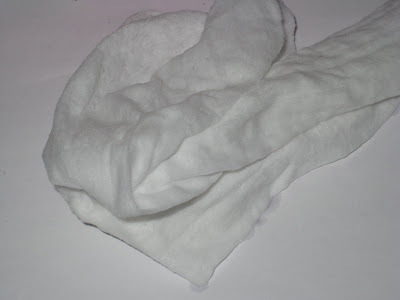 In the morning I use these to tone my face and resurface. 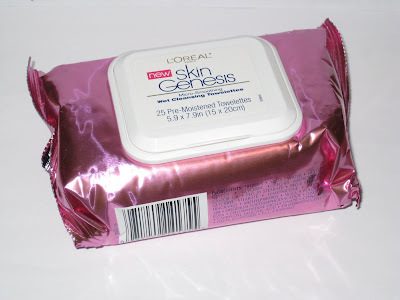 They work fantastic at softening my dry skin, removing flaky skin, and creating a nice, moist surface for my makeup. Lucky enough they aren’t sticky and so far they haven’t dried my skin out plus they are heaps cheaper than Philosophy Microdelivery Peel Pads. If you’re looking for something you can use to prime your face prior to makeup while resurfacing your skin and creating a nice, dewy finish you might want to check these out! 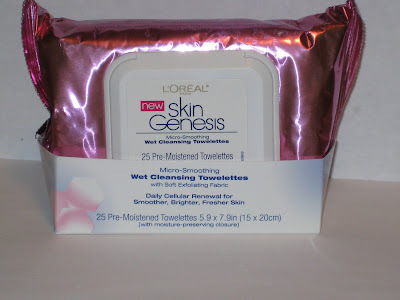 I’m kinda digging them and think I’ll repurchase them again after I’m through with the 25 pack I have!